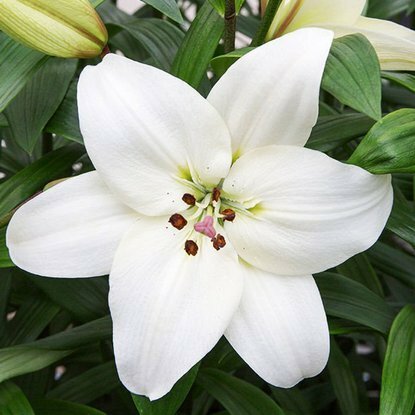 Add to compare Special offer Bestseller Shipping on Thursday Lilia (Lilium) Elusive 1 szt. 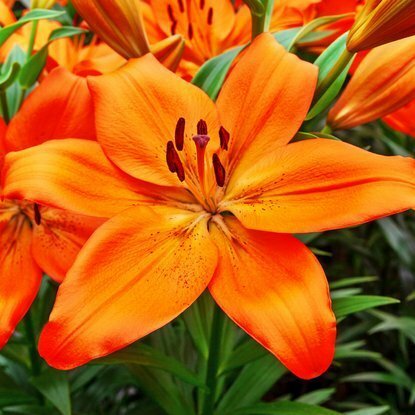 Add to compare Special offer Bestseller Shipping on Thursday Lilia (Lilium) Judith Saffingna 1 szt. 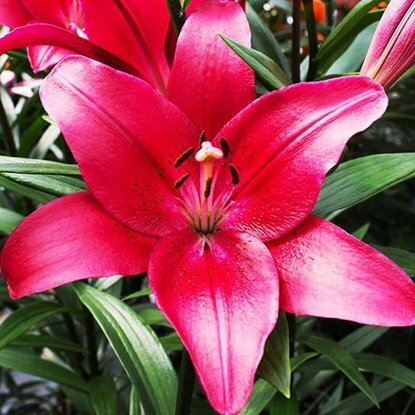 Add to compare Special offer Bestseller Shipping on Thursday Lilia (Lilium) Mister Cas 1 szt. 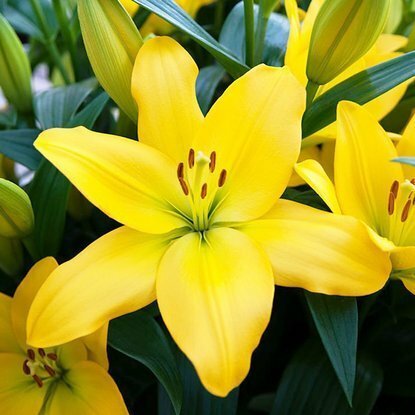 Add to compare Special offer Bestseller Shipping on Thursday Lilium (Lilia) Advantage 1 szt. 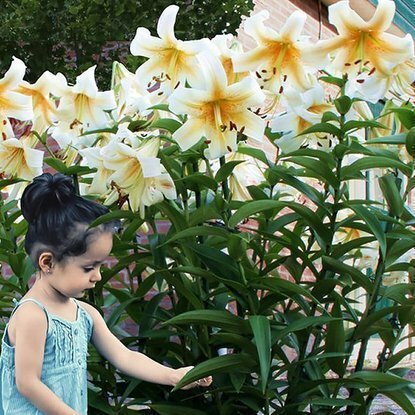 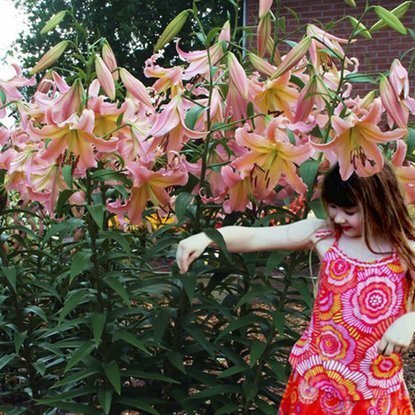 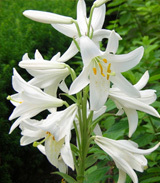 Add to compare Special offer Bestseller Shipping on Thursday Lilium (Lilia) Batistero 1 szt. 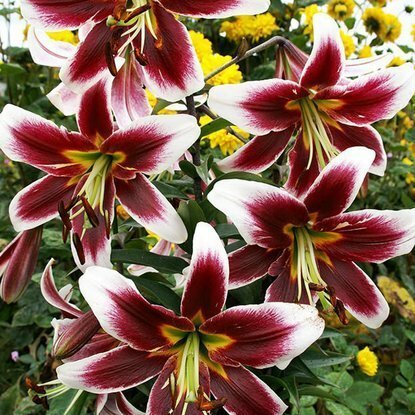 Add to compare Special offer Bestseller Shipping on Thursday Lilium (Lilia) Ercolano 1 szt. 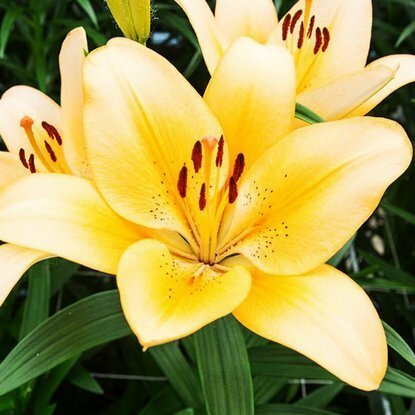 Add to compare Special offer Bestseller Shipping on Thursday Lilium (Lilia) Hyde Park 1 szt. 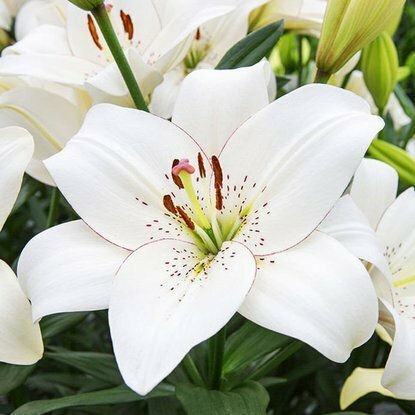 Add to compare Special offer Bestseller Shipping on Thursday Lilium (Lilia) Kelso 1 szt. 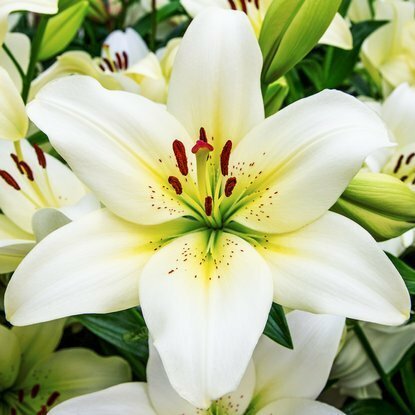 Add to compare Special offer Bestseller Shipping on Thursday Lilium (Lilia) Nashville 1 szt. 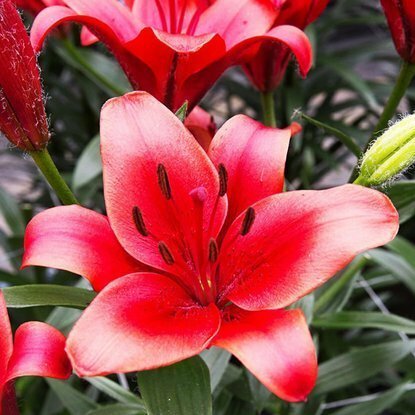 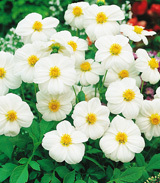 Add to compare Special offer Bestseller Shipping on Thursday Lilium (Lilia) Pirandello 1 szt. 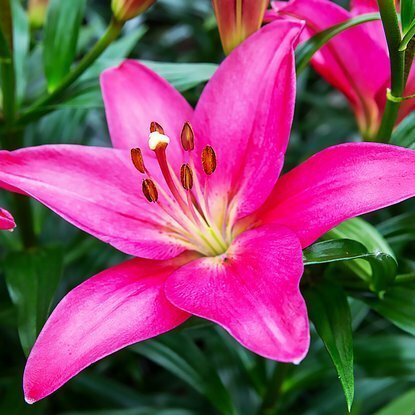 Add to compare Special offer Bestseller Shipping on Thursday Lilium (Lilia) Solfarino 1 szt. 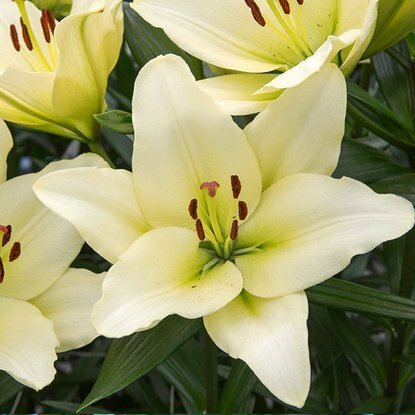 Add to compare Special offer Shipping on Thursday Lilium (Lilia) Brindisi 1 szt. 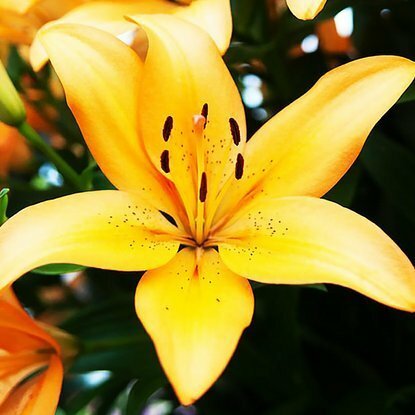 Add to compare Special offer Shipping on Thursday Lilium (Lilia) Eyeliner 1 szt. 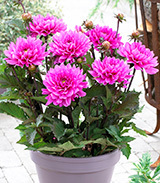 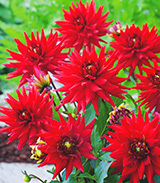 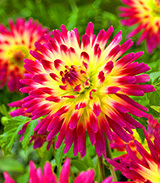 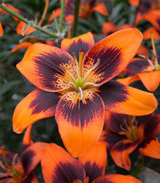 Add to compare Special offer Shipping on Thursday Lilium (Lilia) Litouween 1 szt. 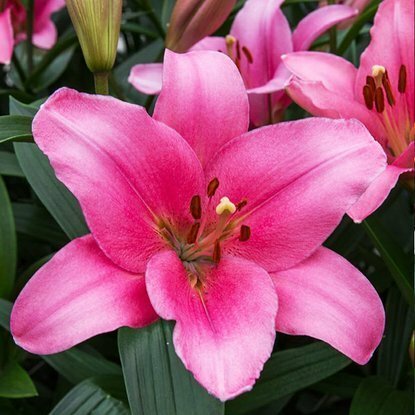 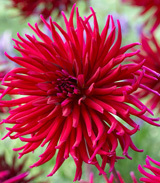 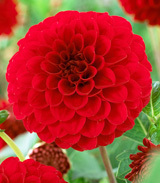 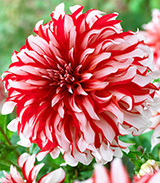 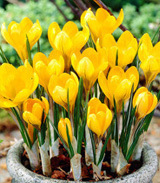 Add to compare Special offer Shipping on Thursday Lilium (Lilia) Salmon Classic 1 szt.